HBO GO - like many streaming services - aren't fans of their viewers using VPNs to unblock their content. In this article, we take a look at the VPNs that are up to the task and deep dive into the pros and cons of each. With the right VPN, you can stream Game of Thrones on HBO outside of the US. GoT is also showing on several other streaming services around the world, so, take a look at our "where to watch Game of Thrones guide" for a list of services broadcasting the new season. HBO GO and HBO Now, as well as many similar services, have been attempting to crack down on people watching from overseas using Virtual Private Networks (VPNs). However, the VPNs listed in this article still unblock HBO GO and HBO Now at the time of writing. We will monitor the situation and regularly update this list if anything changes, so that you can stream HBO shows such as Game of Thrones outside the US, no matter where you happen to live. NordVPN is a popular service among people who want added security features. It is also a very good service for people who want to stream video in HD. It has servers all over the world, and it provides a fantastic all-round service. The software is truly amazing and a joy to use. If you want VPN into Tor, double encryption options – and a VPN for HBO GO – this is a fantastic service. However, do bear in mind that this service is a little bit slower than the VPNs further up in our list. ExpressVPN is a fantastic option for unblocking HBO GO. It has superior servers located all over the world, which means that you can use ExpressVPN to unblock HD content from pretty much anywhere. It has fantastic US servers that make it perfect for HD streaming. In addition, it has absolutely fantastic software for all the popular platforms, making it easy for anybody to use. Customer care is 24/7, which means that should a server stop working with HBO GO, you will be able to talk to someone at once to find out what to do about it. ExpressVPN is helpful and always solves problems rapidly. Finally, it also provides a 30-day money-back guarantee so that you can test it on HBO GO yourself, risk-free. Ultra fast – great for streaming! 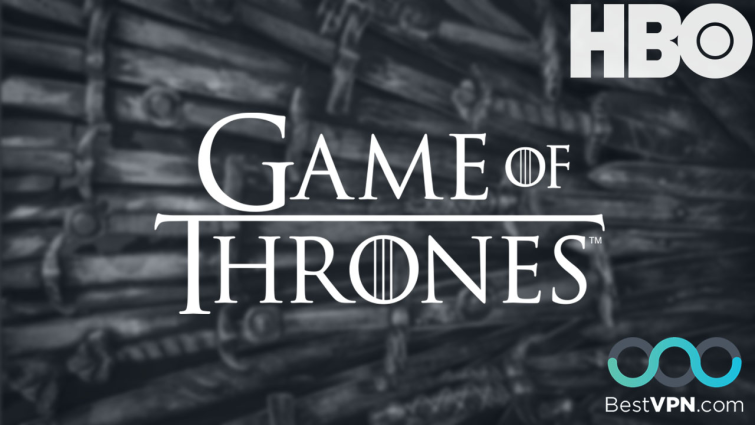 When it comes to watching HBO Go, PrivateVPN has everything you need. The software is easy to use and is fully prepped with all the best premium VPN features. Finally, it also provides a free trial and a money back guarantee to test the service! With tier one servers located around the globe, CyberGhost will let you watch HD video content without buffering. Finally, it also has a 30-day money back guarantee to test the service. IPVanish is a US-based service that keeps zero logs. As far as watching HBO GO is concerned, this VPN has very fast servers in the US and more than 60 countries. As such, it is perfect for streaming anything in HD. Sadly this service doesn’t have 24/7 live chat support. In addition, emails are answered only during US daylight hours. Obviously, this will means less availability for communication about unblocking events. 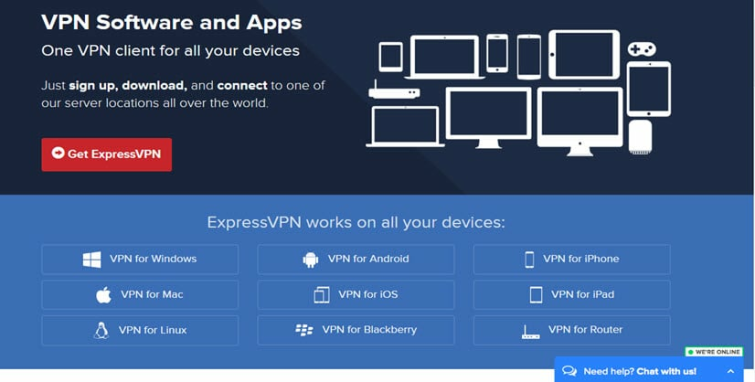 Overall, however, this is a superb VPN that has fantastic software for all platforms. Also, it provides a seven-day money-back guarantee, so you can test it for yourself. Once you have chosen a VPN from the list above, simply click on the link to their website so that you can subscribe and access the VPN client software. Paying monthly will work out a bit more expensive. So if you can afford it, get a yearly membership so that you can make the most of the available discount! After you have subscribed to the VPN provider, you will get access to the client download. The VPNs on our list are all available for all popular platforms, so simply choose the one you need. All the VPN clients will download quickly and install easily! Here at BestVPN, we recommend using OpenVPN encryption. Watching geo-restricted HBO Go services (or other geo-restricted content like Netflix) is technically in breach of copyright laws. For that reason, being secure when you tunnel your IP address to within the US is essential. OpenVPN gives you the privacy you need! For that reason, be sure to select it in the software's menu. Now that you have successfully installed the VPN software and selected OpenVPN, all you need to do is connect to one of your VPN's US servers. The server with the lowest 'ping' will give you the best speeds for streaming HBO Go in HD. The fastest server is generally found higher up in the list, select that one and you will be able to stream the video content with no frustrating lagging. Get a HBO Go subscription! Now that you have a US IP address for HBO sorted, it's time to go on the HBO GO website to join up. The HBO website will think you are a bonafide US resident and let you join up like any other local. A Virtual Private Network is a type of software that allows people to pretend to be in another country. In addition, a VPN securely encrypts all outgoing and incoming traffic from the subscriber’s device, to keep their data private. That means a VPN subscriber can pretend to be in a foreign country and watch geo-restricted content without their Internet Service Provider (ISP), government, or anybody else knowing. Does Every VPN Unblock HBO GO? No. Sadly, HBO GO blocks many VPN services. HBO doesn’t really want people to use a VPN to access its geo-restricted content. For that reason, it actively blocks IP addresses that have been linked to a VPN. The good news is that all the VPNs in this guide unblock HBO GO - from anywhere in the world. Whether you love gritty dramas like The Wire or comedies like Silicon Valley, then a VPN can help you stream these shows and more through HBO GO wherever you are in the world. In addition, they all have top-notch customer care services, which are available to help their customers should anything happen. If you lose the ability to stream HBO GO on a particular VPN server, don’t panic! Instead, contact your VPN to find out what you should do. The VPNs in this article have servers all over the globe. That means that subscribers can unblock websites in any of those countries. 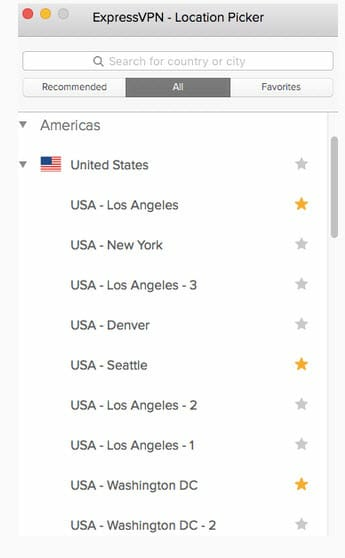 ExpressVPN has servers in 94 countries - that means you can unblock sport, TV, websites, and other services in any of those countries. The same goes for the other VPNs: if they have a server somewhere, you can pretend to be there. Leave you thoughts and concerns here.